Sales in the US Compact SUV segment rose by 17.1% to 850,324 in the first quarter of 2018, a considerably faster rate of growth than the 4.6% recorded in 2017 overall. 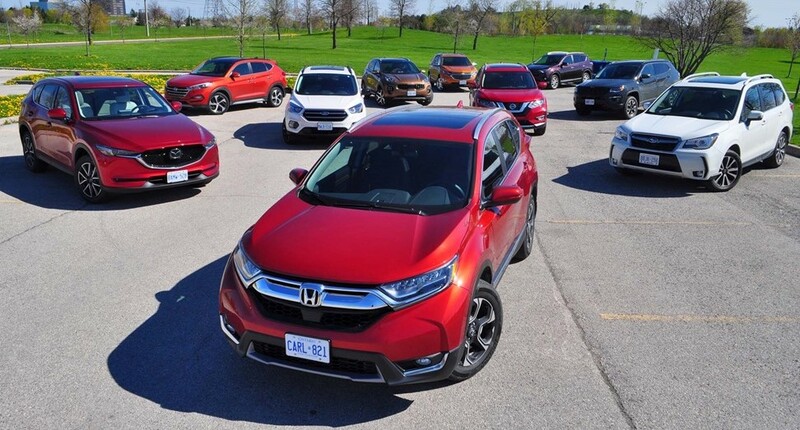 With a ton of new or facelifted models having made their debuts in the market over the past 12 months this is hardly unexpected, but still serves to underscore the love customers feel for this segment. Moreover, this is not the end of the new model bonanza: 2018 will see the market debut of the already-revealed new Toyota RAV4 and Subaru Forester, as well as the likely reveal of the new Ford Escape.